Behold, the Fabulous French Toast! 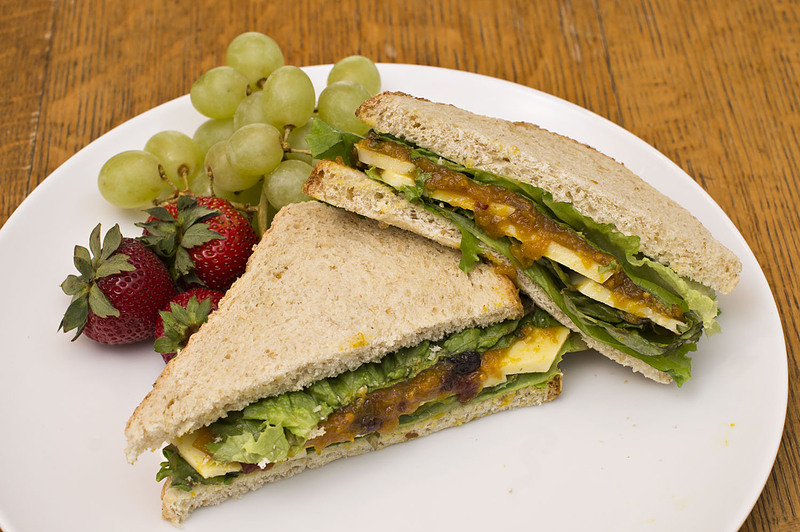 It is crisp on the outside, soft and fluffy on the inside, and oh so flavorful. First off, the method for the French toast is from Alton Brown. Check out this video, it will help you follow along. The recipe is of our own concoction. 1 loaf of Challah (Hallah) bread, this is a Jewish egg based bread and it is key to this recipe. The night before you are planning to make the French toast, beat the eggs, milk, and spices in a shallow resealable container, stash in the fridge. On to the bread, still the night before, cut the Challah bread into 1/2 to 3/4 inch slices. You may have to hunt around town for this bread and you can expect some pretty strange looks from bakery boys when you ask for Challah (pronounced hallah), but it will all be worth it when you find this amazing bread! Leave the cut Challah on your oven rack with the door cracked open (NOTE: your oven is not on at this point, this is just a safe place to stash the bread while it is drying out). Next comes the compote, we like to do this the night before but you can do it while you are making the toast. 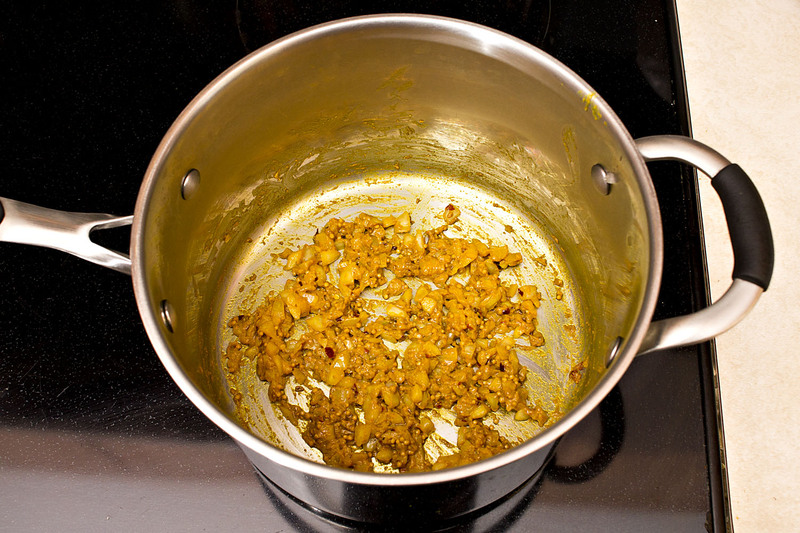 If you make it the night before just be sure to reheat it on the stove top before serving. 2 tablespoons of corn starch to thicken, add as needed, the pectin in the fruit will gradually thicken as well, so don’t go nuts with the corn starch. Add all the ingredients to a medium saucepan over medium heat, stirring often until the raspberries have broken down and the sauce has thickened. 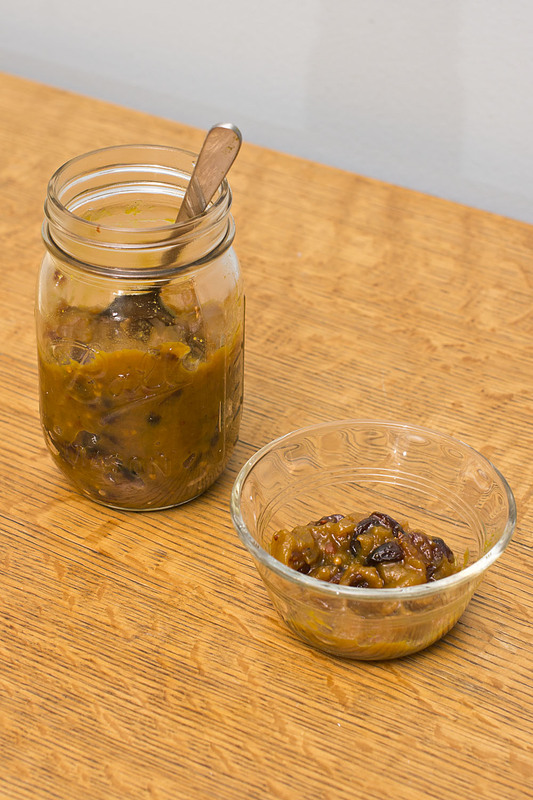 This is a very simple recipe, feel free to play with it, when I make a compote I pretty much just throw what looks good in the pan and heat, it is always amazing. Now that the long-awaited day of the French toast feast has arrived, let’s get cracking! Get your Challah out of the oven and prepare your station for dipping. Set up a cookie rack over a baking sheet for the dipped bread to drain onto (at this point please watch Alton’s video). Soak each side of the bread in the egg mixture for 30 seconds per side (be sure to give the mixture a whisk before dipping the bread). Move the soaked bread to the cookie rack. The bread should rest on the cookie rack for several minutes, dip all the bread and then move on to the griddle stage. We like to use an electric griddle, but a large frying pan works fine. Heat the griddle to medium heat, melt a tablespoon of butter on each end of the griddle. Once the butter is bubbly, add the drained slices of toast, as many as you can comfortably fit on the griddle. Cook each side 2-5 minutes until they are golden and crispy. Once each batch is done move them directly onto the rack of your preheated oven, bake for 5 minutes at 350 degrees. This stage ensures that the inside of the French toast is light and fluffy. Whip the two ingredients together until peaks form. 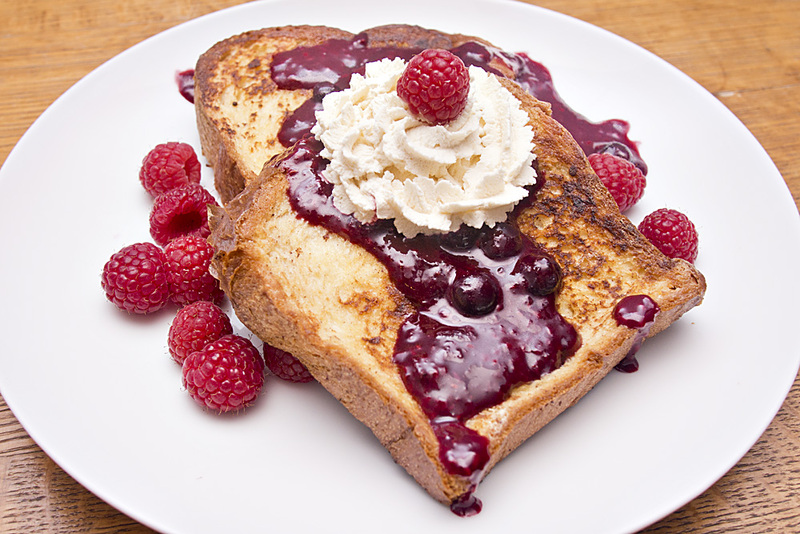 Serve the French toast with the warm tart berry compote and some Kahlua whipped cream. Makes 10 pieces of French toast and a whole lot of compote. Happy New Year’s from a Tiny Hippo! It is New Year’s Eve, a time for revelry, tiny hats, and fancy drinks! Hope you all have a great New Year’s Eve and a wonderful new year! Check out my oh so scrumptious Spiced Mint Julep recipe. We have created a scrumptious Spiced Mint Julep recipe that I am sure you will all love. This spicy citrus drink, with a hint of fresh mint, is perfect for a winter party or a quite evening at home. The spiced simple syrup requires 24 hours to steep, so plan ahead, it will be worth it! Muddle torn mint leaves, orange wedges, and Grand Marnier in glass. Fill glass half full with crushed ice. Pour in bourbon, spiced simple syrup, and grapefruit juice, stir well. Fill the rest of the glass with ice, stir and garnish with cinnamon stick and sprig of mint. 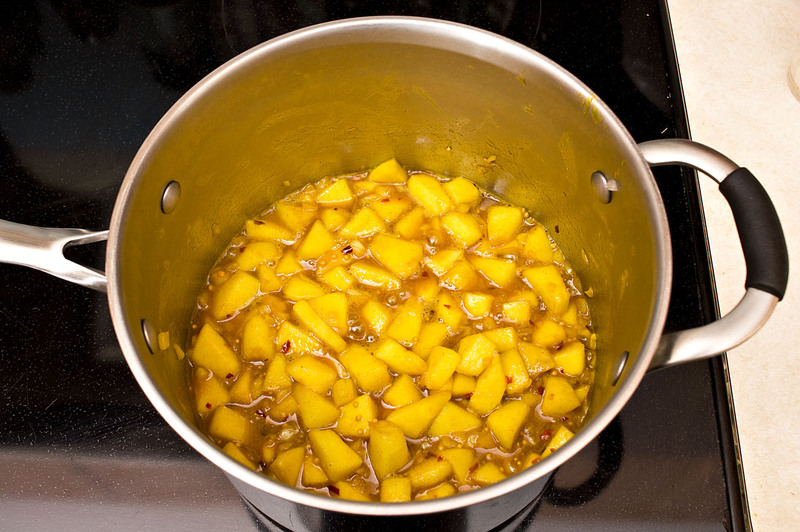 In a small saucepan, bring water, sugar, and orange zest to a boil, stirring to dissolve sugar. When mixture comes to a boil remove from heat and add all the spices, stirring to combine. Once mixture is cooled refrigerate for 24 hours in a sealed container, then strain. Simple syrup will keep for two weeks in refrigerator. Be sure to stir the syrup before use, all the best flavor is at the bottom! 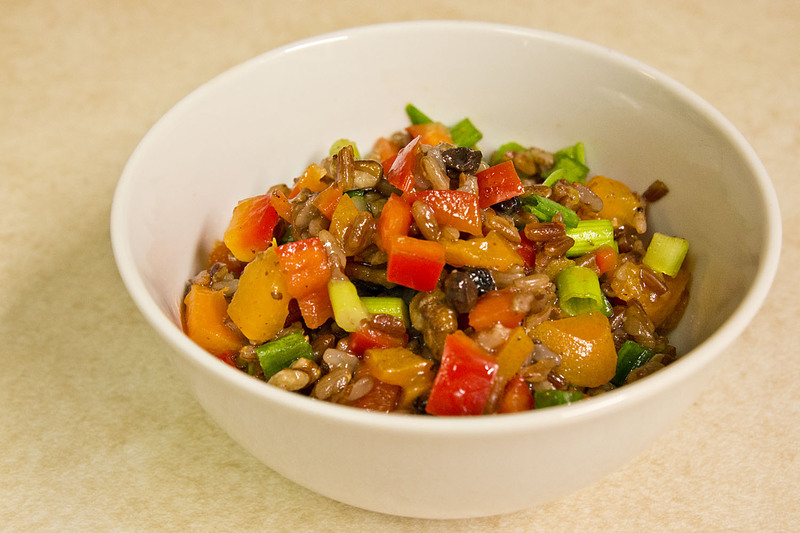 This Tangy Red Rice Salad with Apricots is a great side dish or a perfect light lunch for those hot summer days when warm leftovers just don’t seem that appetizing. 1. Cook the red rice according to directions on the package. Drain excess water and spread the rice out on a baking sheet to cool quickly. 2. While the rice is cooking, toast the pecans in a pan over medium heat, shaking pan frequently. 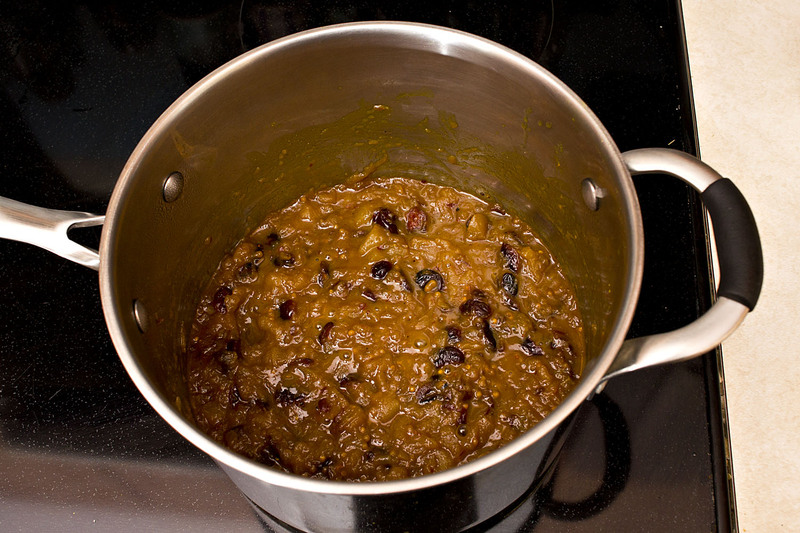 Cook until pecans are lightly browned and fragrant. 3. 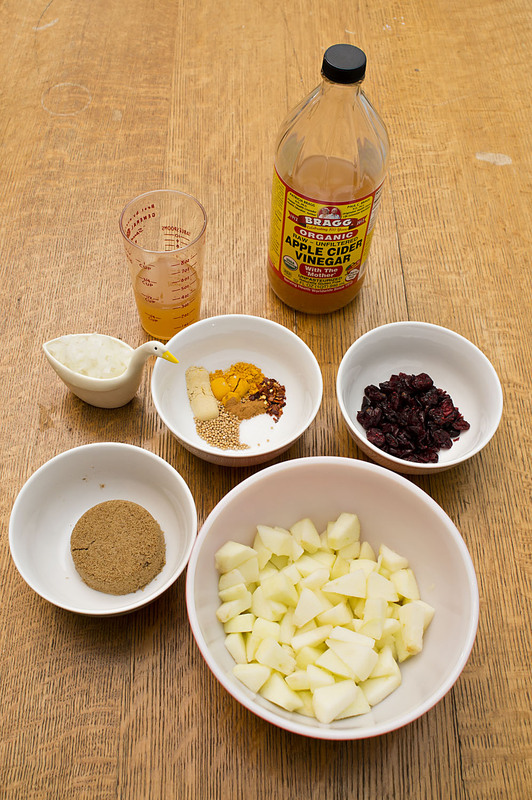 Next, prepare vinaigrette by whisking all ingredients together. Set aside. 4. When the red rice has cooled to room temperature, toss with remaining salad ingredients and the vinaigrette. Serve cold or at room temperature. We hope you enjoy this amazing summer salad! 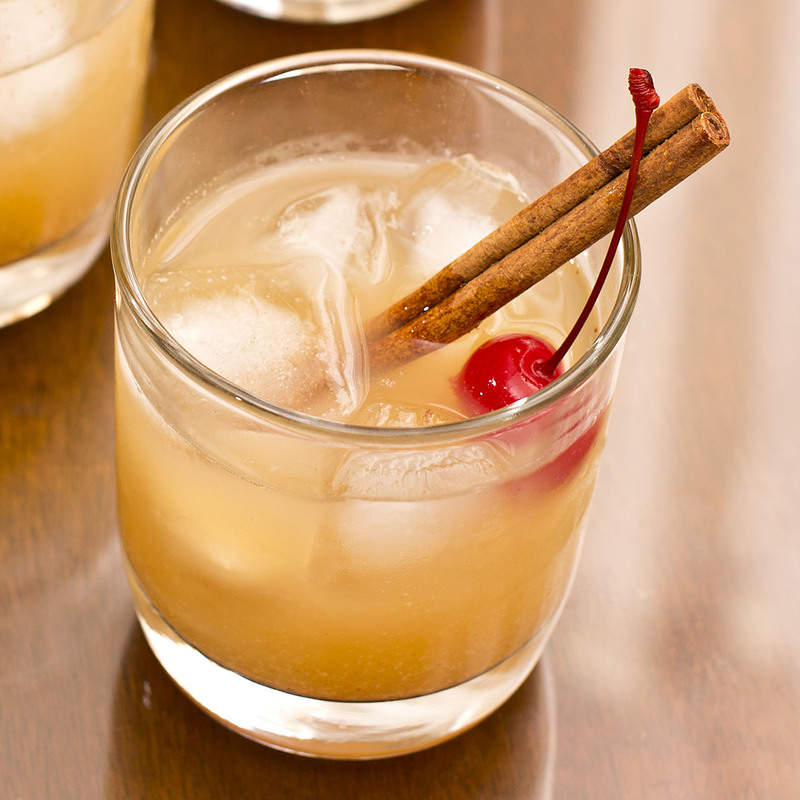 This Spiced Whiskey Sour uses a variety of spices to add great depth of flavor to the more traditional whiskey sour. The nutmeg is sweet, the cinnamon is spicy, and the cayenne adds heat to the drink; all together they make for a well-rounded medley of spices that complement this tart whiskey concoction. In a glass or beaker mix the whiskey, club soda, lemon juice, and honey. Making sure to stir well so that the honey dissolves, it is important to do this without any ice, otherwise the honey will get too cold and harden. Once the honey is dissolved, stir in the cinnamon, nutmeg, and cayenne. Now fill an Old Fashioned glass 3/4ths full with ice. Pour the drink mixture slowly over the ice. 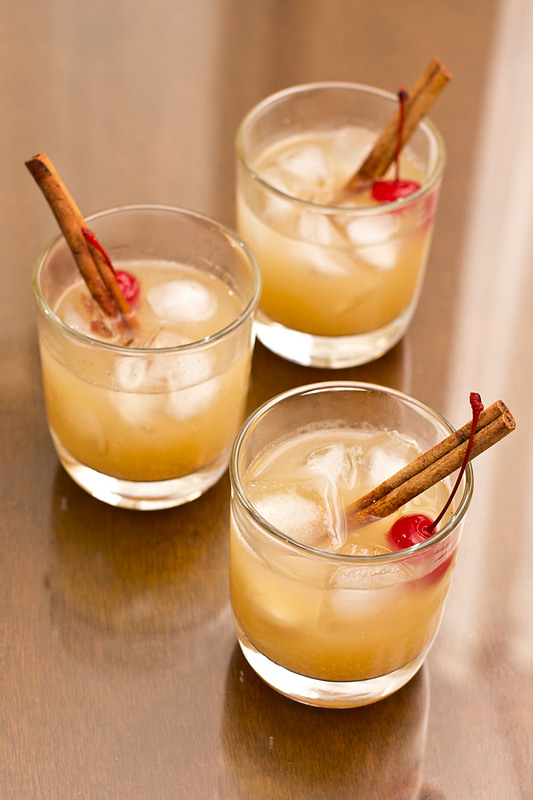 Garnish with cinnamon stick and maraschino cherry, serve immediately. Yields enough for two Old Fashioned glasses. 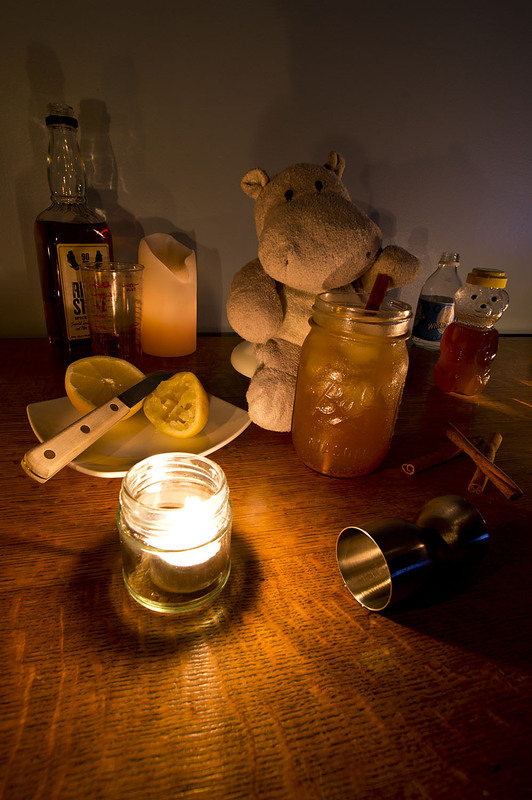 Because this Spiced Whiskey Sour uses honey instead of homemade simple syrup no electrical appliances (like the stove top) are needed to create it, making this the perfect drink for when the electricity goes out.